When it comes to the holidays, planning for gift-giving is a year-round affair. 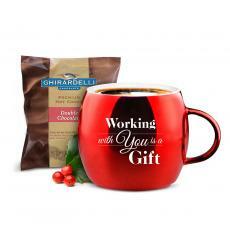 One of the biggest impressions you can make on your employees or co-workers is with festive office holiday gifts. 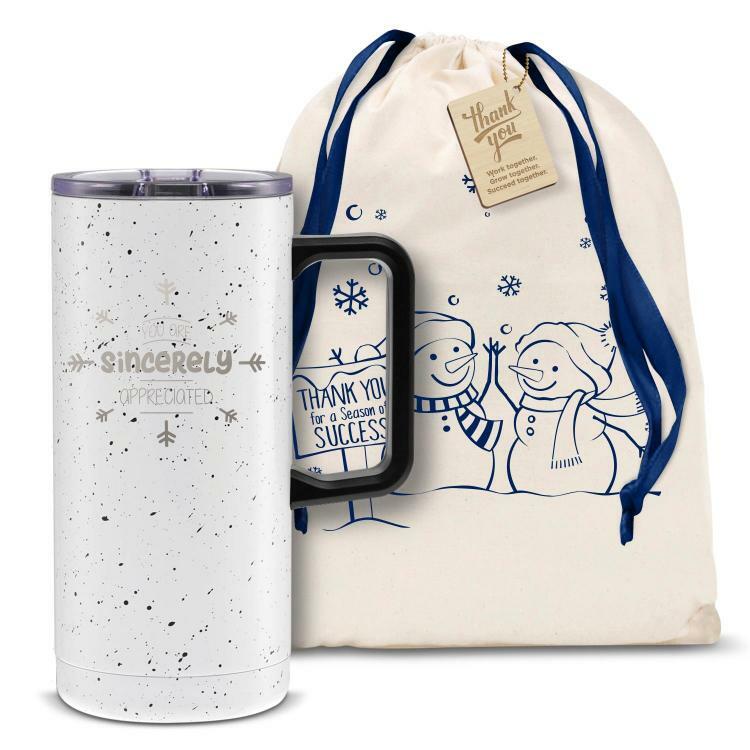 Make every gift thoughtful and personalized with Successories holiday gifts for employees and clients alike: which fit any budget and make a memorable statement for your employees this holiday season. The Big Holiday Joe - Working With You is a Gift 30oz. 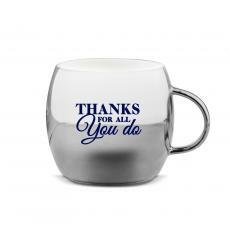 Successories makes it easy to take care of your employees over the holidays. 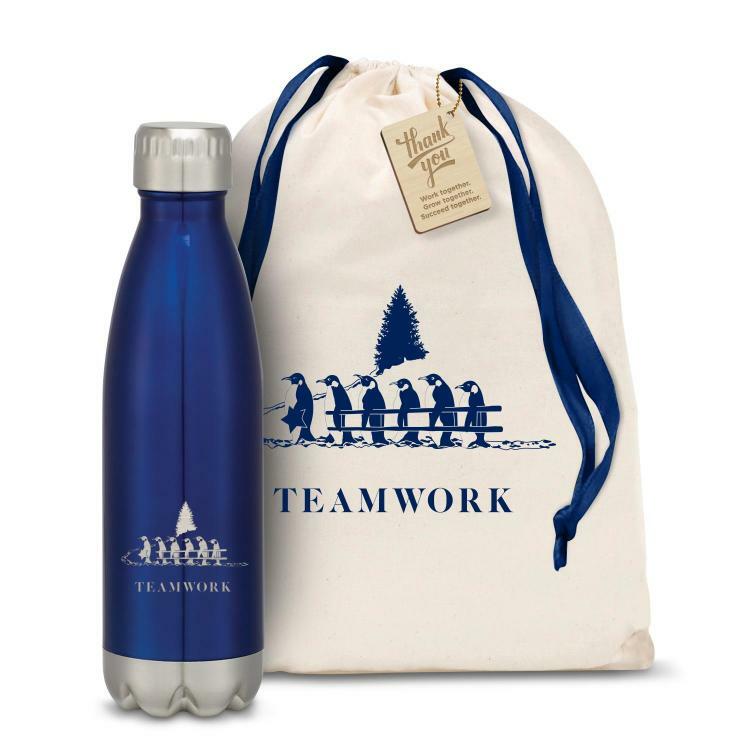 We're constantly adding brand-new attractive gift selections to choose from like our holiday gift sets, so be sure to check back to see new additions such as sports bags and journal books. 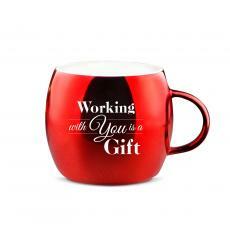 We offer amazing quantity discounts, so you can purchase as many gifts as you need. Your satisfaction is our priority, which is why we offer a 30-day guarantee on any purchase. 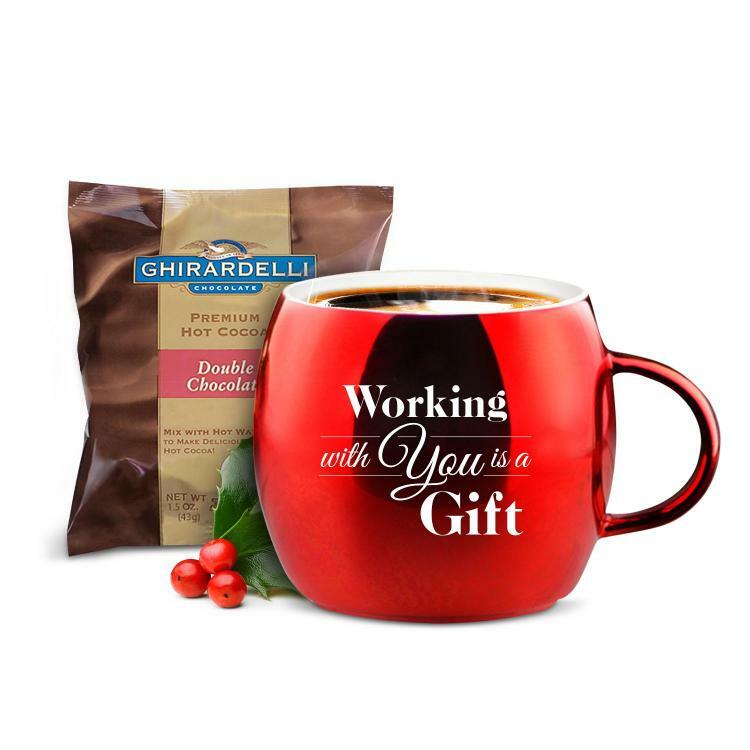 Take a look at our wide selection of charming company holiday gift ideas you can thrill your employees with this holiday season. And let us not forget about our fabulous clients this holiday season. 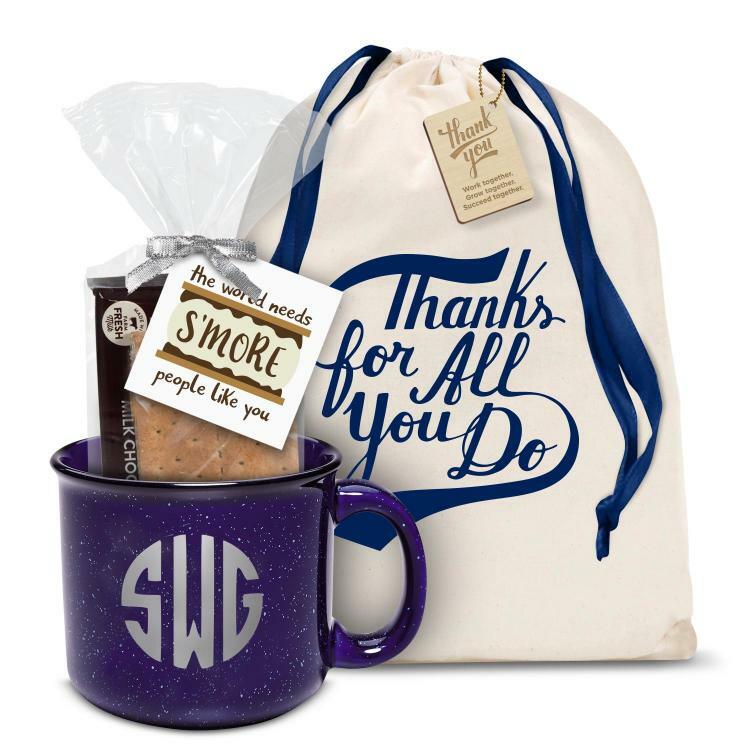 In addition to all of the great work you perform for them throughout the year, client holiday gifts are the best way to show them you appreciate their business. 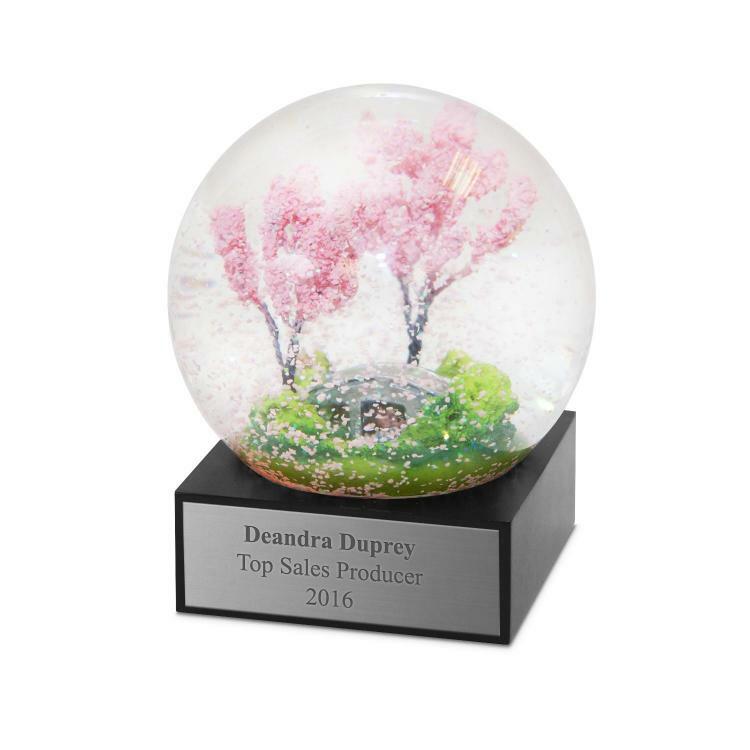 Whether you're purchasing corporate holiday gifts for clients nearby or across the country, our ordering and shipping process is safe and secure. But don't delay, the busy holiday season is upon us and the sooner you place your order the better. 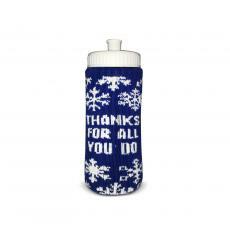 Giving gifts at the holidays is one of the most enjoyable things an employer can do to show appreciation. Giving gifts to your employees conveys that you care and reinforces the trust and bond you have with them. You can make everyone's holiday season brighter with Successories gifts. 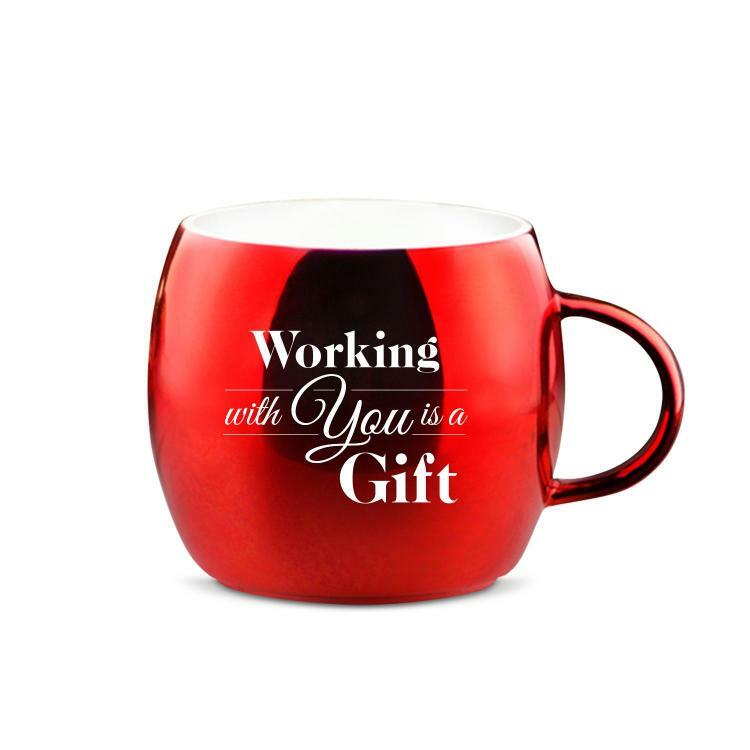 We have 30 years in the gifts business and are passionate about helping people like you find their perfect gifts. Shop for your upcoming holiday events now, and call us at 800-535-2773 with any questions. 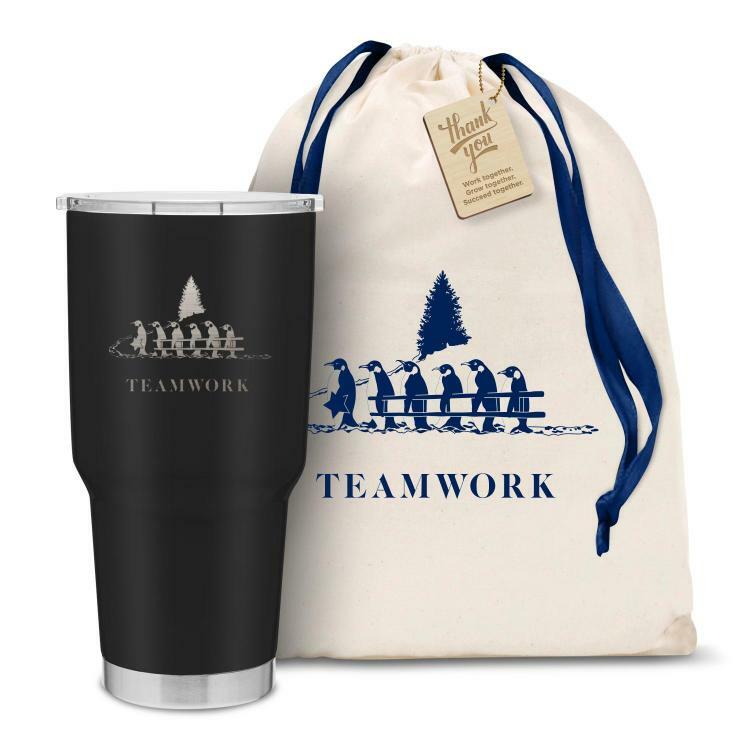 Tis the season for company parties and employee presents! As soon as Thanksgiving passes by on the calendar, most bosses and HR professionals turn their attention to celebrating the holiday season. 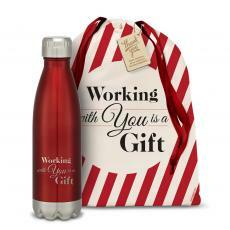 For many, that means coordinating both a company-wide shindig and holiday gifts for employees. There's a reason this one-two punch of holiday cheer is so widespread: It works. Breaking out the party hats for a year-end bash is a great way to buoy employee morale and celebrate the accomplishments and successes that have marked the past year. That might explain why a whopping 90 percent of companies plan parties in December, according to a survey of HR professionals by global consultancy Challenger, Gray and Christmas Inc. Meanwhile, holiday gifts can motivate and engage employees long after the party memories have faded. For instance, when workers keep a physical gift, like a mug or a pencil holder, on their desks, it serves as an ongoing reminder throughout the coming year that the employee is valued. 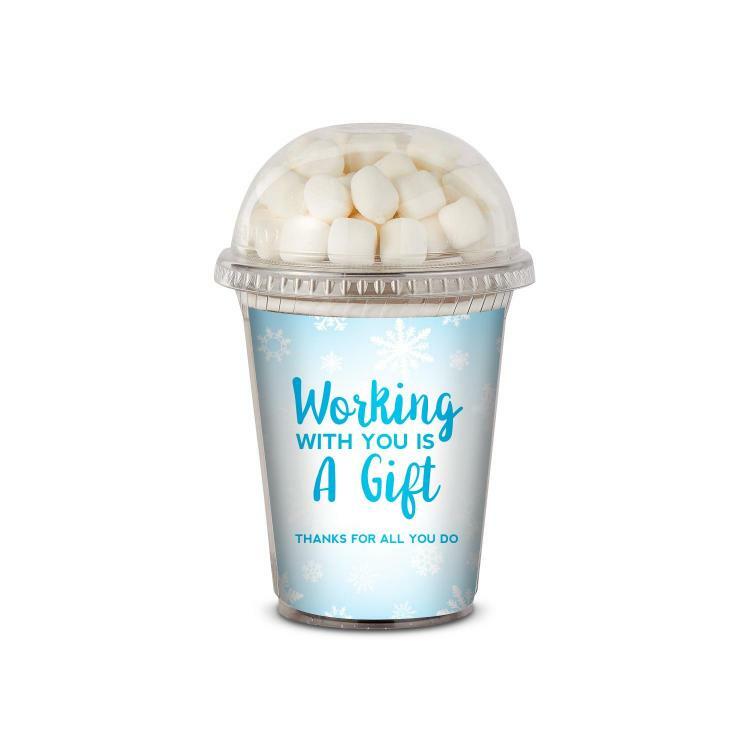 As company budgets rebound from the recession, more businesses are returning to holiday gift-giving as a way to inspire and retain their top talent. 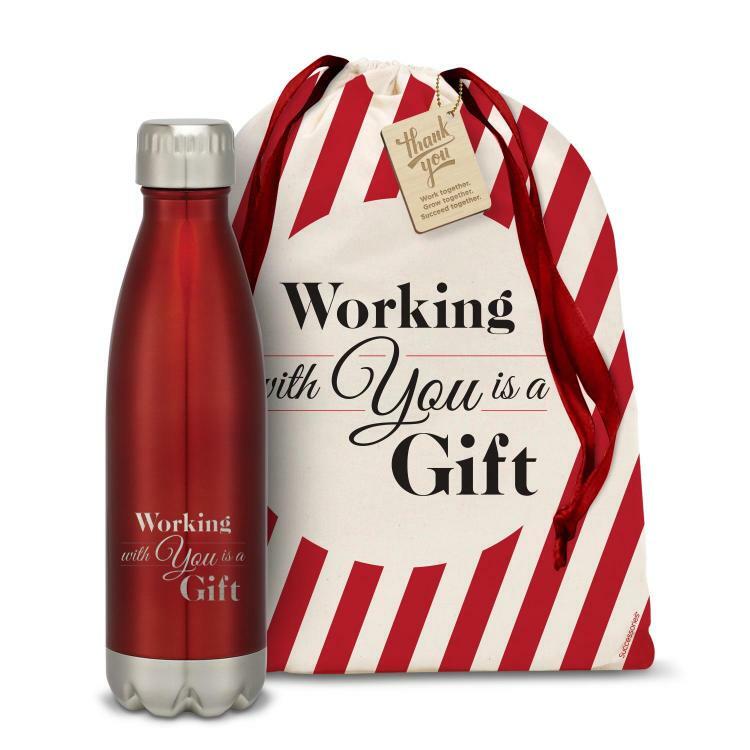 While just 35 percent of employers gave holiday gifts in 2013, that number rose to 40 percent last year, according to a Career Builder survey of more than 2,200 HR professionals and hiring managers. 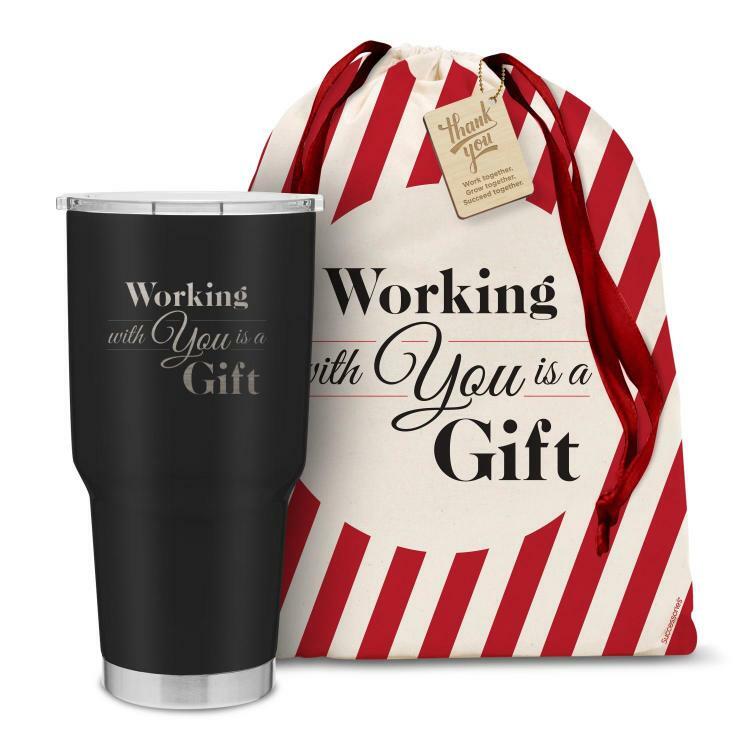 Experts expect that this year's holiday season will see even more gift-wrapped items popping up on employee desks.If the thought of party planning and gift giving overwhelms you, fear not. We've got proven strategies to take the haphazard out of holiday planning and make sure you're spreading the most cheer this season. How to Throw a Holiday Party Employees will Want to Attend. While most employers are planning to throw some type of holiday festivities this year, just 2 in 5 workers say they're excited to attend the office party, according to Career Builder. But what separates a bash that's just ho-hum from one that has employees saying "hooray"? Nearly 40 percent of organizations host their holiday parties at the office, according to the Society for Human Resources Management. If that's the case, consider spending a bit of energy ahead of time to make the space look more festive. Hanging holiday ornaments and garland along the perimeter can bring instant cheer to a conference or break room, for instance. When Columbia University researchers used electronic name tags to track the social interactions of 100 people at a company mixer, they found that most people talked to the same friends and coworkers they regularly interacted with. To encourage party goers to branch out and mingle with new coworkers, try giving the celebration a focus. 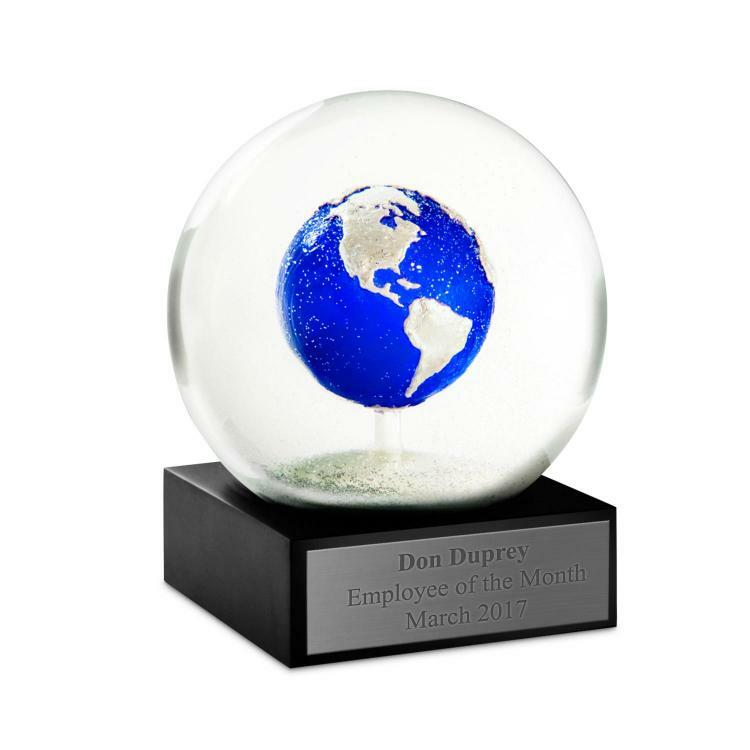 Having everyone gather around for an awards ceremony where you announce year-end prizes and company milestones, for example, can foster more cohesion and unity. An activity can take the awkwardness out of making small talk with coworkers. That's because teams can easily bond over a shared activity and it provides a jumping-off point for workers looking to make conversation. Guessing how many candies are in a giant glass jar is a classic example of an interactive activity common at many holiday parties. Yet,don't stop there. 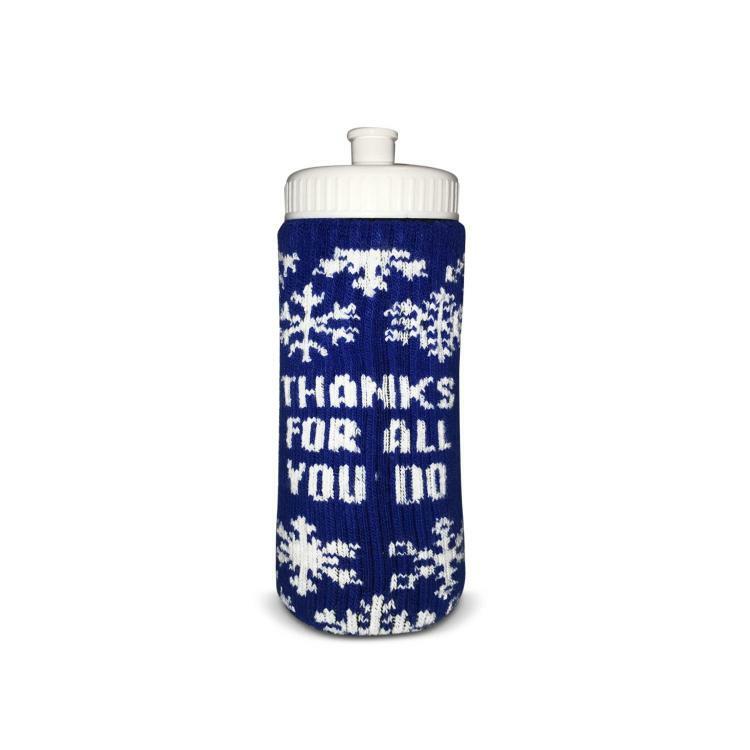 You can set up a voting table for people to nominate the cheeriest coworkeror the "elf" most likely to pitch in and help out a teammate. Then award small prizes at the end of the night to the winners. 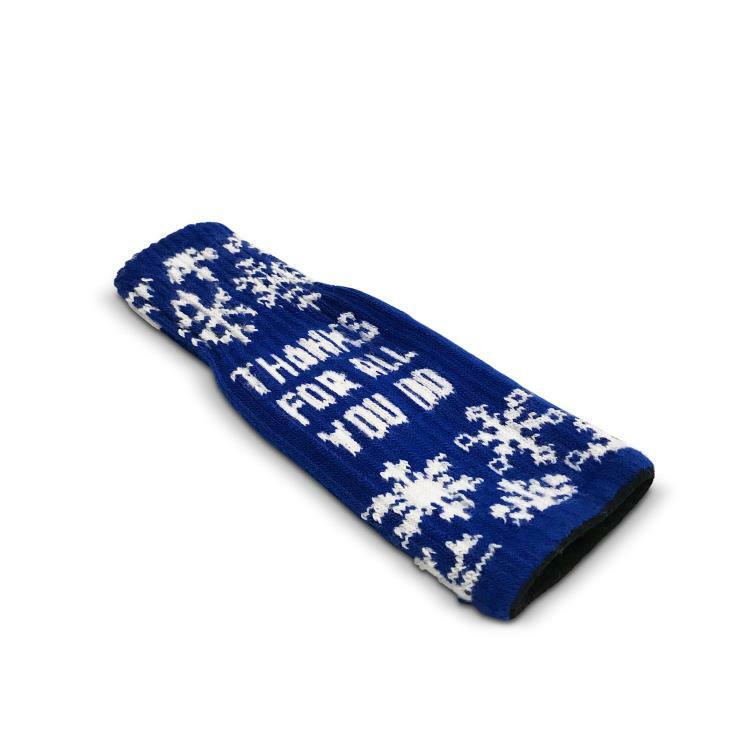 MAKE A LIST AND CHECK IT TWICE - Sure, "It's the thought that counts" is a common idiom—but when it comes to holiday gift-giving, it's also true. 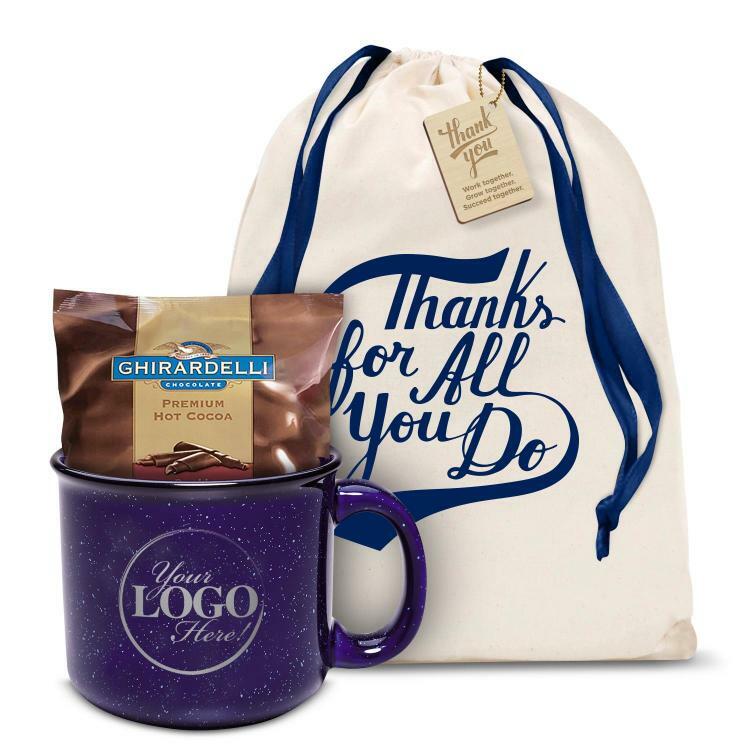 Most employees don't expect a gift that's going to break the bank, and a thoughtful, relatively inexpensive present can have a big impact on worker morale and motivation. When figuring out how much to spend on holiday gifts, keep in mind that inclusivity is key. 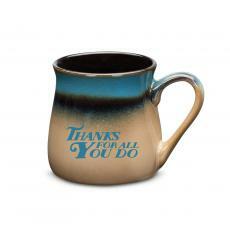 Make sure that everyone in the department or office is accounted for to prevent bruising someone's feelings. 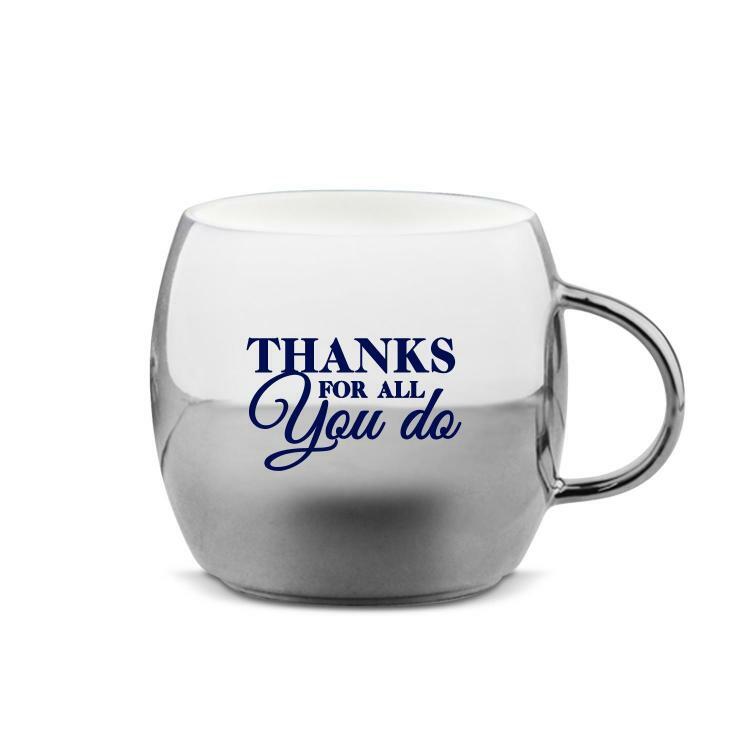 INCLUDE A NOTE - A hand-written "thanks" or a quick expression of appreciation included with a gift can amplify its impact even more. If just the thought of writing lengthy letters to every employee is giving you hand cramps already, relax. 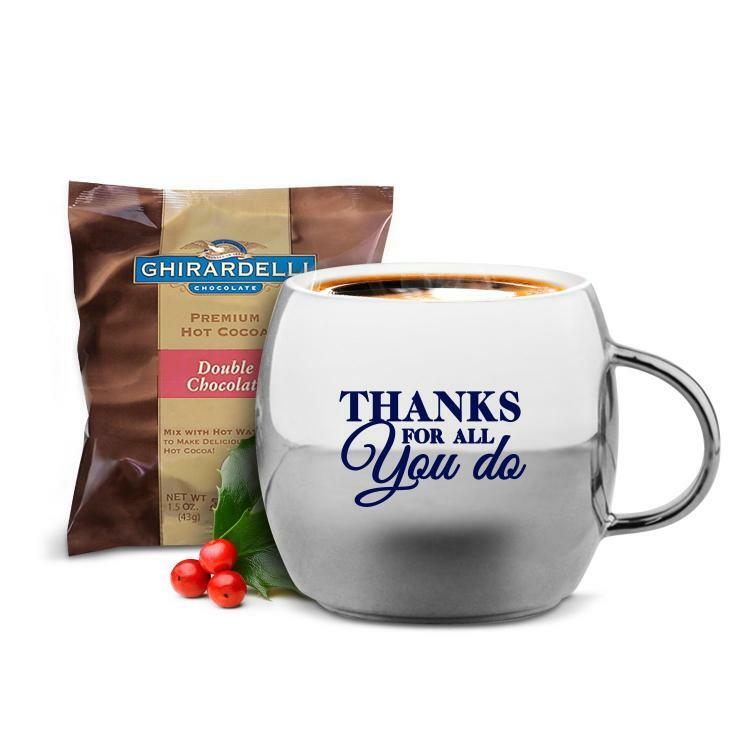 A greeting card with the gift recipient's name and your signature is enough to drive home the idea that you appreciate what this person does for the company. AVOID OVERLY PERSONAL GIFTS - When you know your employees well, it might be tempting to buy a bottle of perfume you know they'd like or a gift card to a yoga studio you know they frequent. But the risk of missing the mark or being mistaken for inappropriate is simply too high in the workplace. That's the same reason overly extravagant gifts are best avoided. 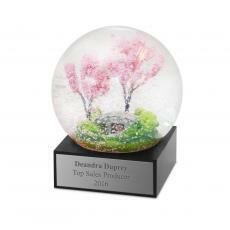 Instead, stick to holiday presents that most people would love, such as cheery snow globes or festive food items.